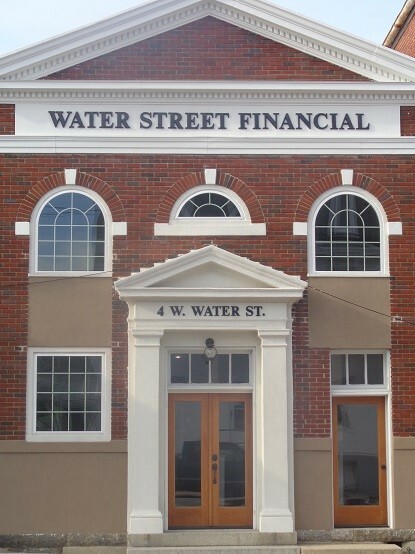 At Water Street Financial, we take the time to listen to our clients and understand their needs. Call today to create your customized financial roadmap. 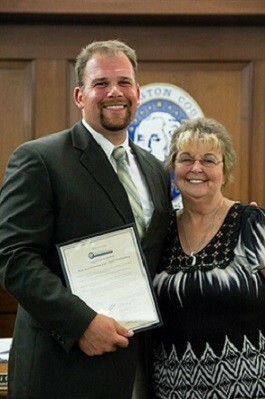 Water Street Financial was honored for exceptional service and recognized for integrity, quality and experience by the Board of County Commissioners during Small Business Week 2015! Click here to read the full article on the Washington County, MD Business Development Homepage!